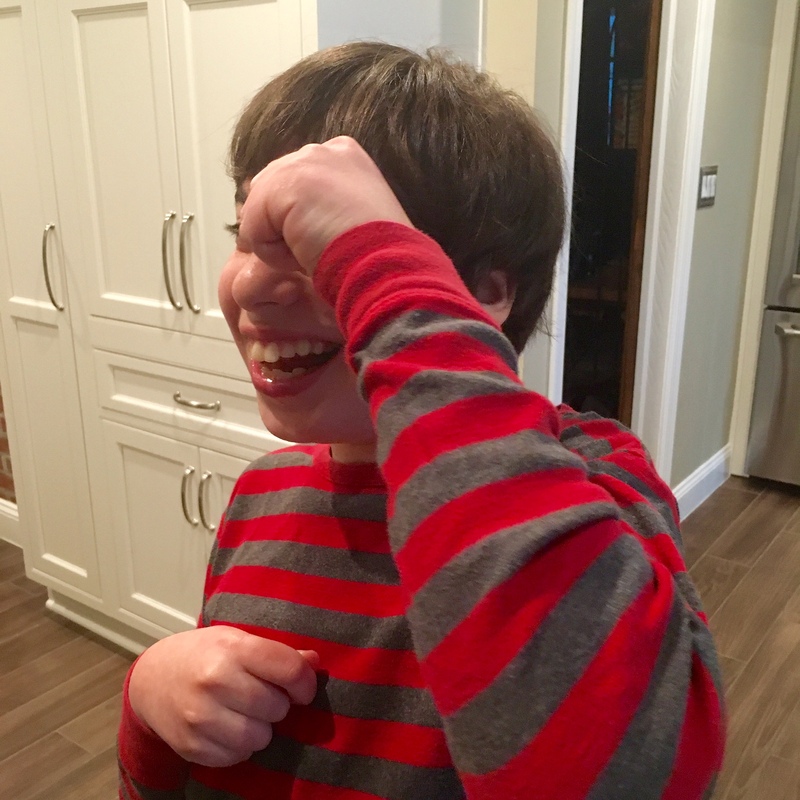 Love That Max : How far should you push your child with special needs? Good luck! I hope the race goes well. I think that the answer is that you need to push your children just enough that they create opportunities like this for themselves. How much is that? who knows? I think he should definitely wear his fireman hat - it'll bring him good luck! I've been thinking about this. I hate new things and if my mom never pushed me, I wouldn't have tried them but at the same time she respected my wishes. I think it is one of those things that kids appreciate their parents having done for them when they are older. I also think it applies to kids without special needs- my mom has had to push my sister to do things as well. Enjoy the race Max!